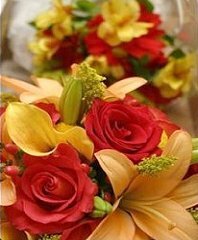 Make BAYBERRIES FLORAL your first choice for premium fresh flowers and upscale design artistry for your dream wedding and all your special occasions! Each wedding we do is custom-designed with you in mind! Our wedding consultants can offer lots of beautiful style suggestions in an effort to create the overall look you hope to achieve. Your reception is the place to let your personality shine !! 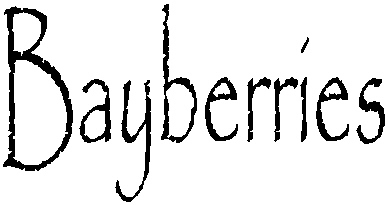 Bayberries Floral will help you create the party of your dreams. 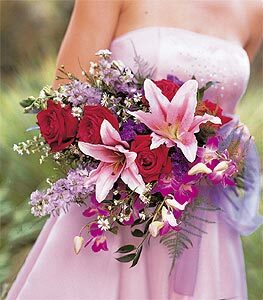 please call 208-455-4220 for your free wedding consultation ! !